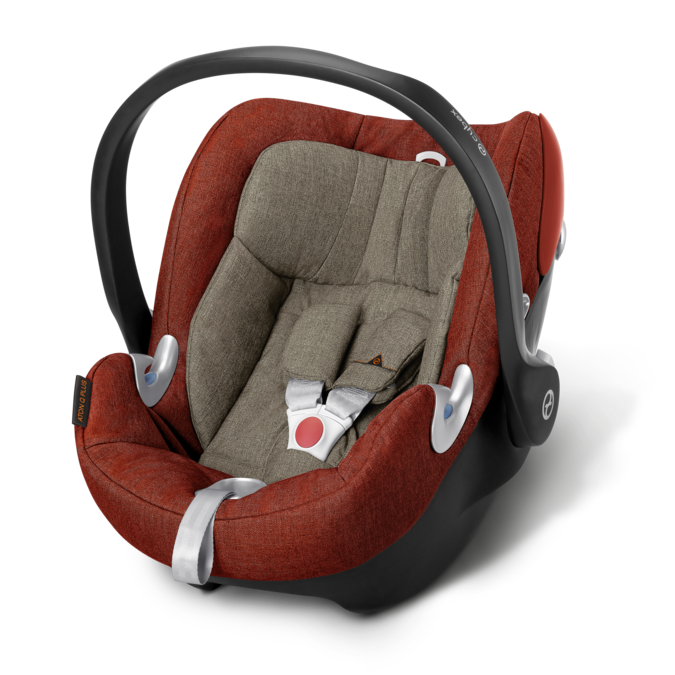 Cybex Aton Q i-Size with its Aton Q Isofix base is an extremely safe and lightweight safety seat that can also be used as a carrier and a travel system on several buggies and strollers (e.g. Cybex, gb) with an adapter. This review represents the installation with Aton Q i-size isofix base. It can also be installed with seat belt. There is an indicator which shows if you have properly installed the seat into the base. I hope you liked this review and if you have any question about the CYBEX Aton Q i-Size seat with the Aton Q i-Size base or want to leave your own personal experience, leave a comment below.